NEWSFLASH! 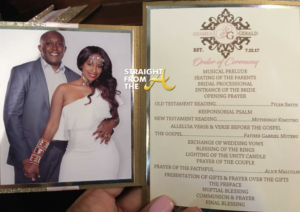 Shamea Morton of The Real Housewives of Atlanta is now a married woman! 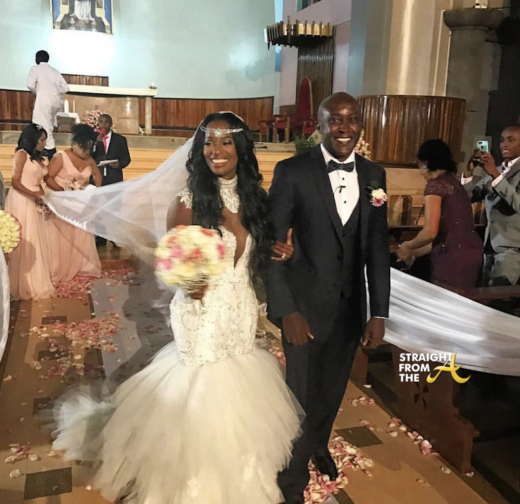 The popular ‘friend’ of the show was a beautiful bride surrounded by joy during her destination wedding in Nairobi, Kenya this past weekend. 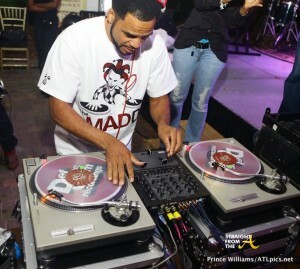 While Porsha Williams was a ‘no show,’ several of Shamea’s Atlanta friends turned up and turned out on for her big day, including Kandi Burruss and her husband Todd Tucker, Tameka ‘Tiny’ Harris, Chanita Foster, Shekinah Jo Anderson, Angel Mccoughtry and more. 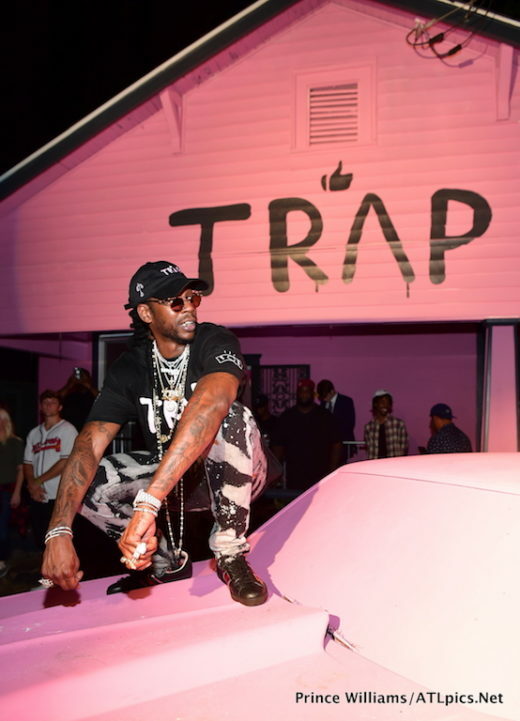 2 Chainz, aka Tity Boy, aka Tauheed Epps held his album listening party for ‘Pretty Girls Like Trap Music’ at a customized pink “trap house” in Atlanta last night (June 12, 2017). 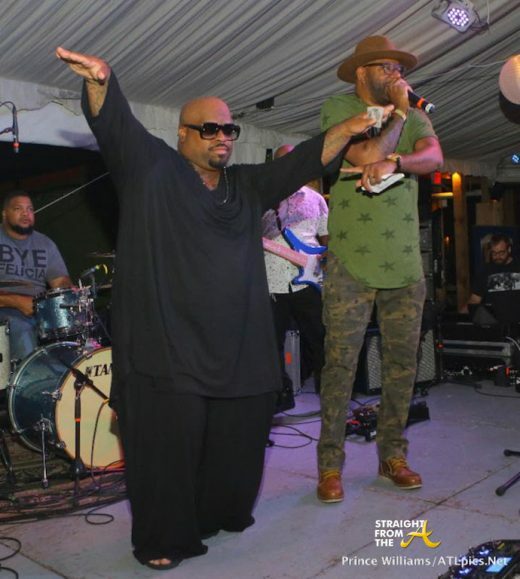 Ceelo Green and Ed Love hit the stage of the May edition of ATL Live on the Park earlier this week. 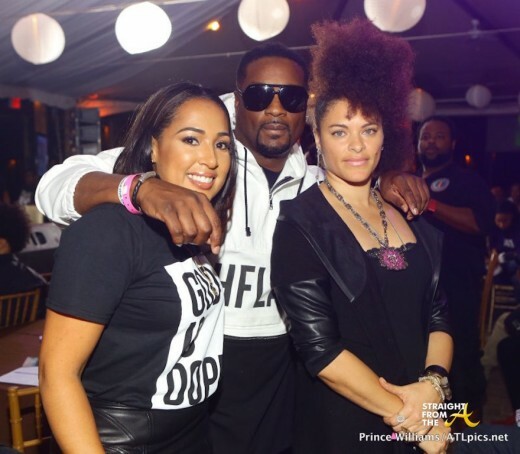 This month, event founders Shanti Das and Marlon Nichols partnered with Pepsi to host the kickoff celebration for Funk Fest 2016. The annual live music event also partnered with the City of Atlanta Office of Cultural Affairs to partake in the Atlanta Jazz Festival’s ’31 Days of Jazz’. Live musical performances included Pepsi Artist of the Month Guordan Banks, Grammy Award-winning artist Kendra Foster, Lamar Williams Jr., and LUVK. Special guests in attendance included CeeLo Green, Angel McCoughtry of the WNBA- Atlanta Dream, former NFL players Takeo Spikes and Carlos Emmons, Councilman Kwanza Hall, Dr. Yamma Brown (daughter of the late James Brown) and hundreds of live music lovers. 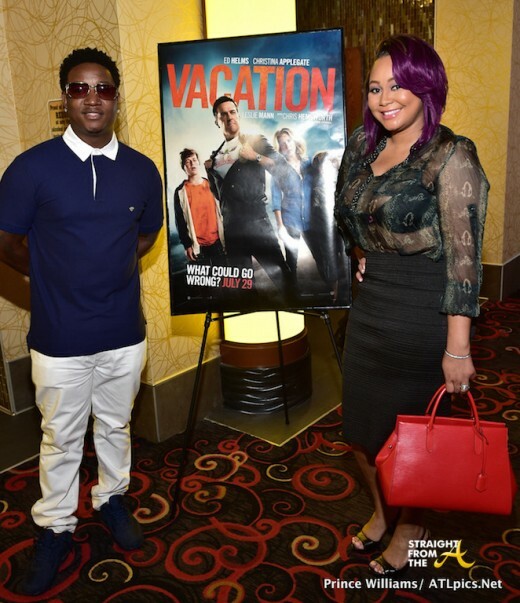 Yung Joc and his lady love Khadiyah were among guests invited to an advanced screening for the new film ‘Vacation’, which was held at Regal Atlantic Station theatre last night (July 27, 2015). The event was one of several ‘influencer’ screenings across the country, sponsored by Warner Bros. to create interest in upcoming flicks and the remake of National Lampoon’s Vacation was up next on the list. 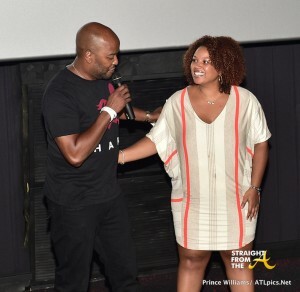 Janee Bolden of Bossip and V-103’s Ryan Cameron played host to the Atlanta event and attendees included “Love & Hip Hop: Atlanta” cast members Yung Joc, Khadiyah Lewis and Shay Johnson; Michelle Brown (StraightFromTheA), Mushiya Tshikuka (WE tv’s “Cutting It: In the ATL”), Egypt Sherrod (HGTV’s “Property Virgins”), Gocha Hawkins (WE tv’s “LA Hair”), Dice Dixon (VH1’s “LaLa’s Full Court), Melissa Knowles (HLN anchor), rap duo TK & Cash, Angel McCoughtry (WNBA Atlanta Dream), Jadarius Jenkins (son of rapper Jeezy) and more.